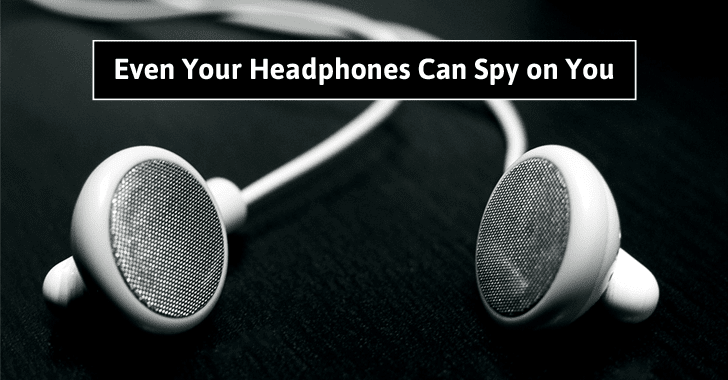 But it’s 2016, and a piece of tape won’t help you, as a new experiment has proved that how easily hackers can turn your headphones into a microphone to spy on all your conversations in the background without your knowledge. Thanks to a little-known feature of Realtek audio codec chips that actually "retask" the computer’s output channel as an input channel silently. This makes it possible for the researchers’ malware to record audio even when the earbuds is connected into an output-only jack and do not even have a microphone channel on their plug. What’s even worse? Since RealTek chips are being used on the majority of systems these days, the Speake(a)r attack works on practically any computer, running Windows or MacOS, and most laptops, as well, leaving most computers vulnerable to such attacks.